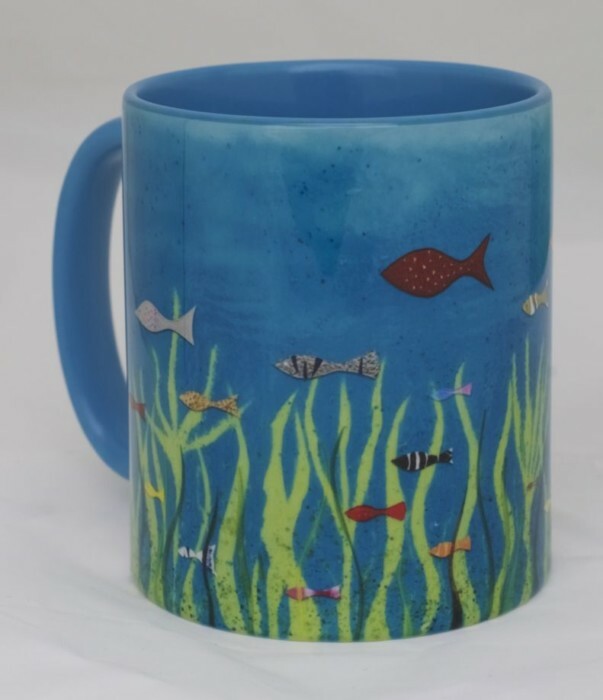 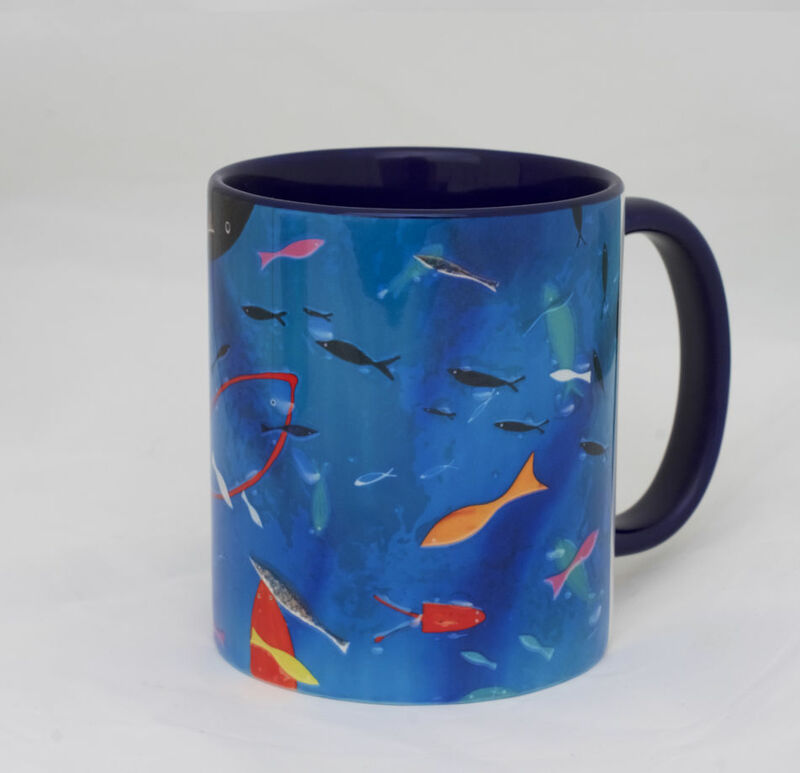 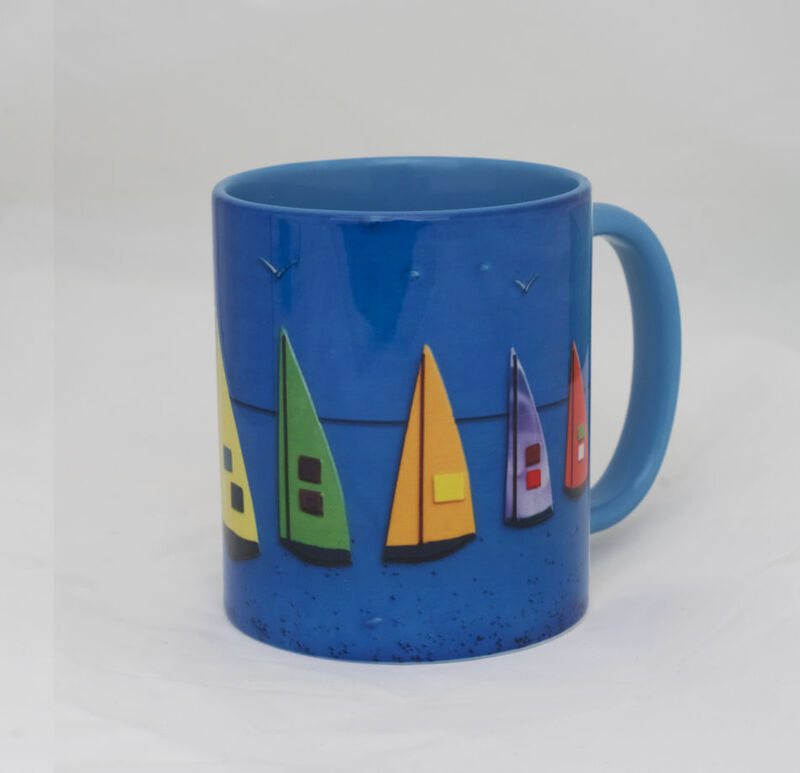 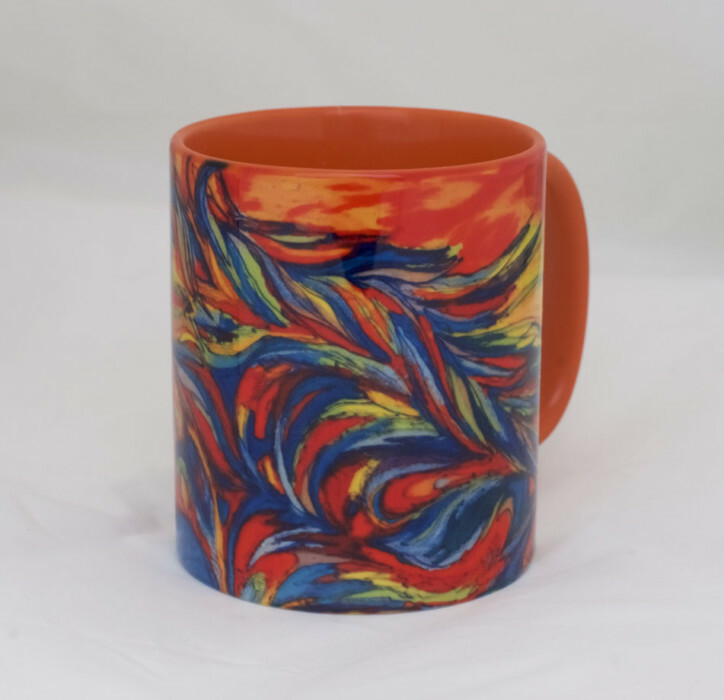 This mug features fish swimming around the mug like an aquarium. 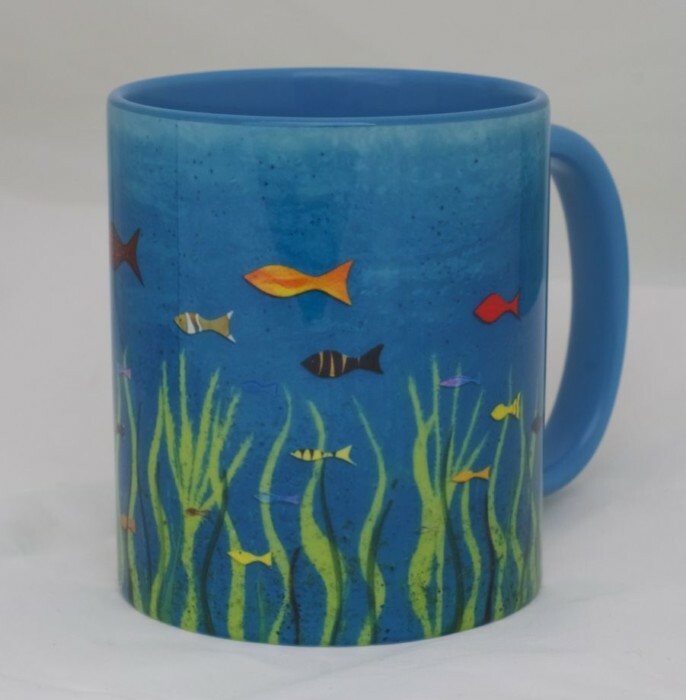 Seaweed can be seen lining the bottom of the ocean floor, and varieties of different fish sit at different depths. 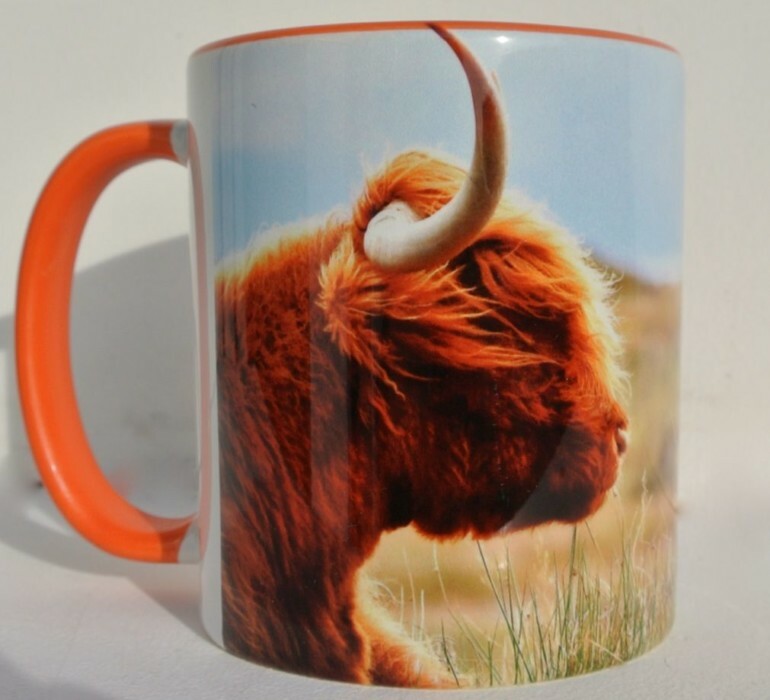 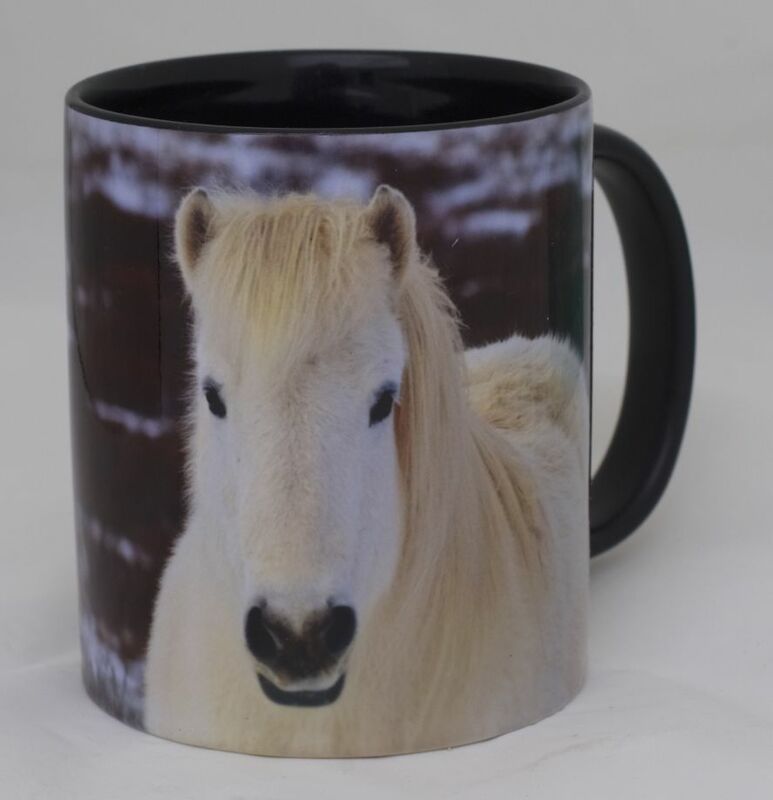 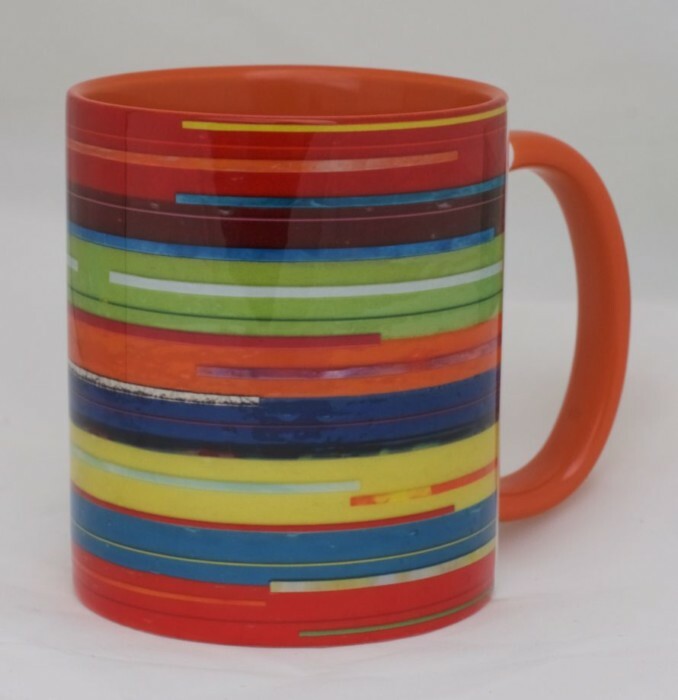 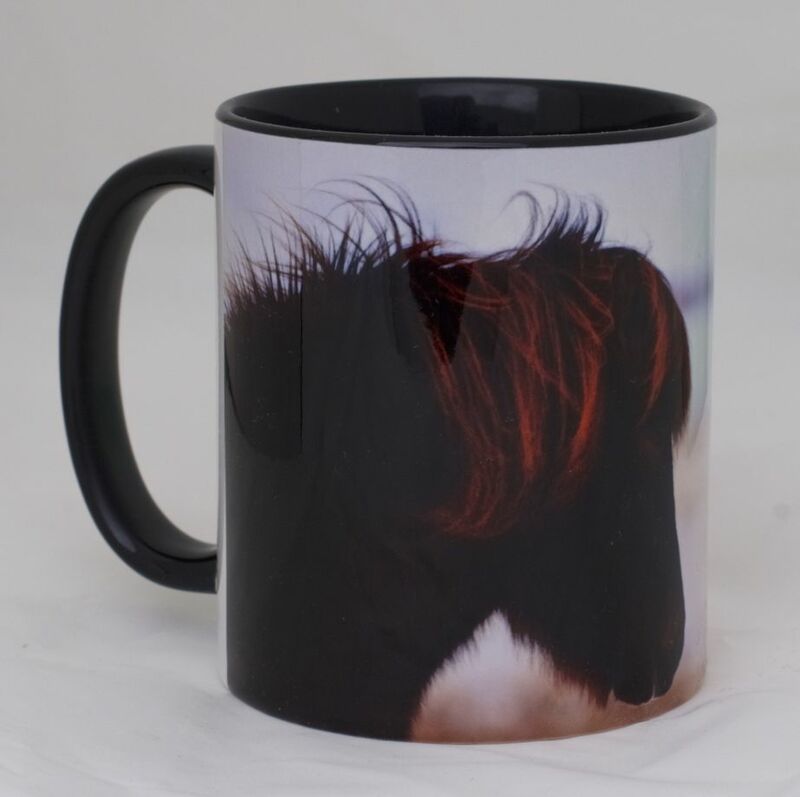 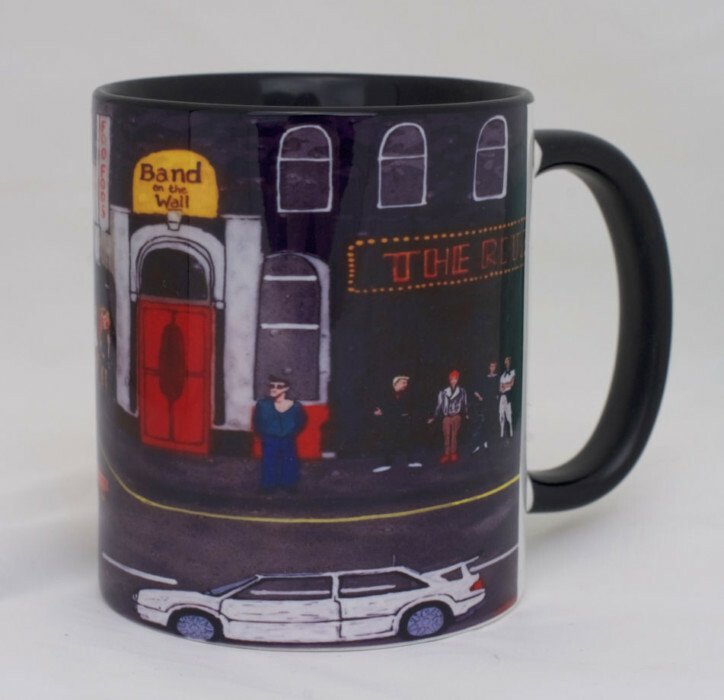 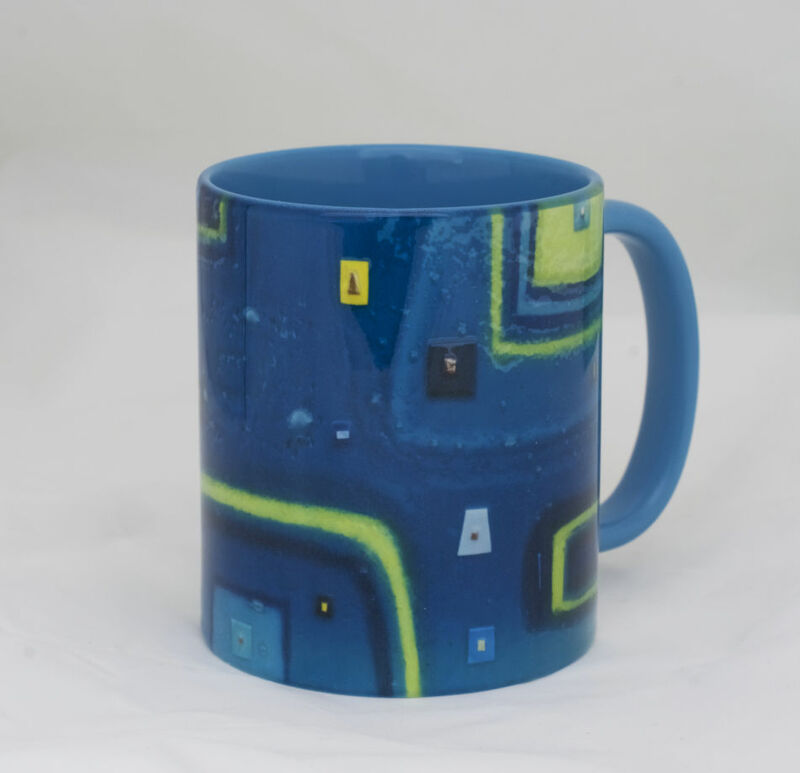 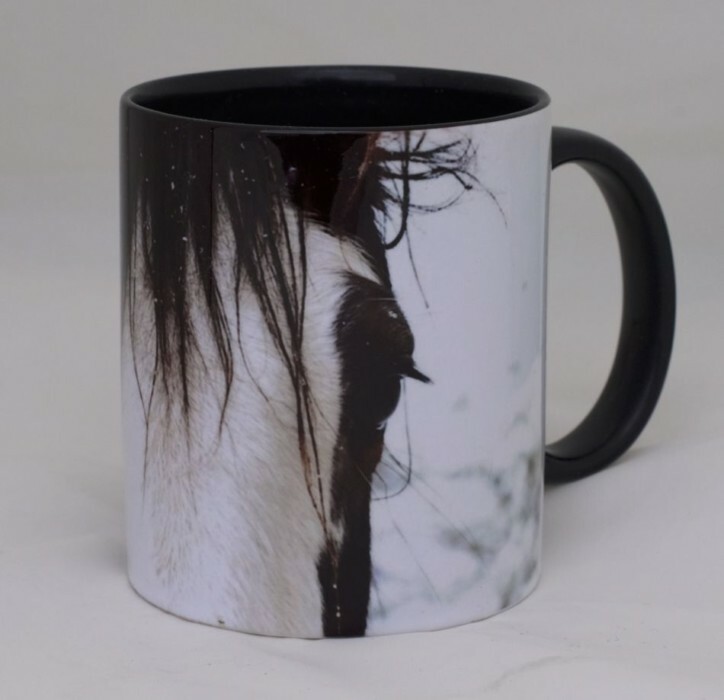 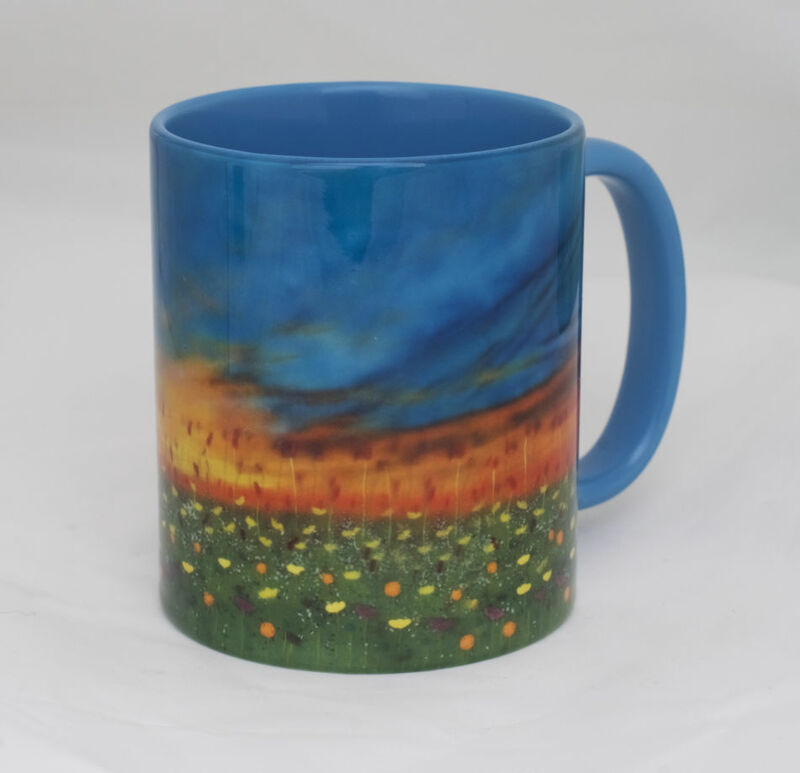 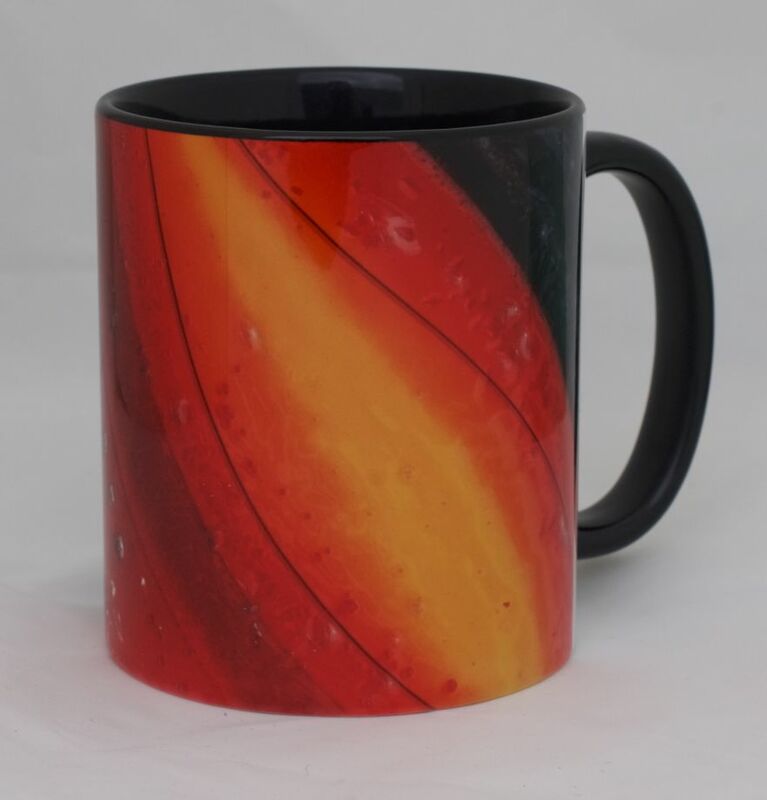 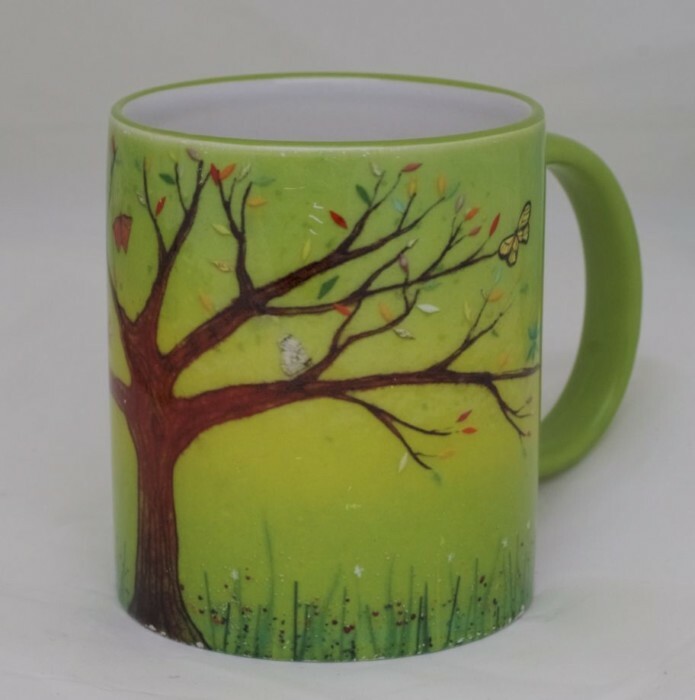 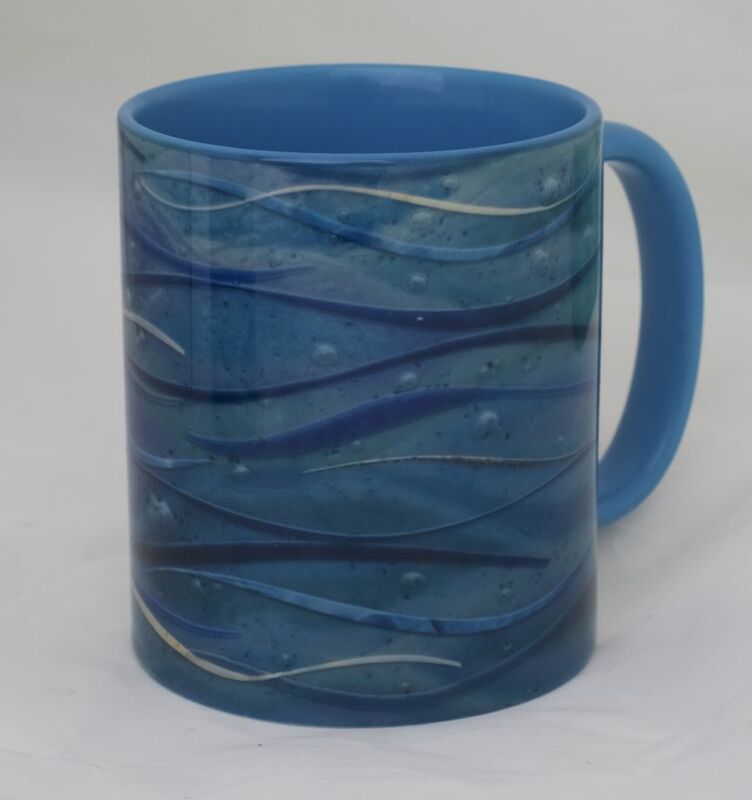 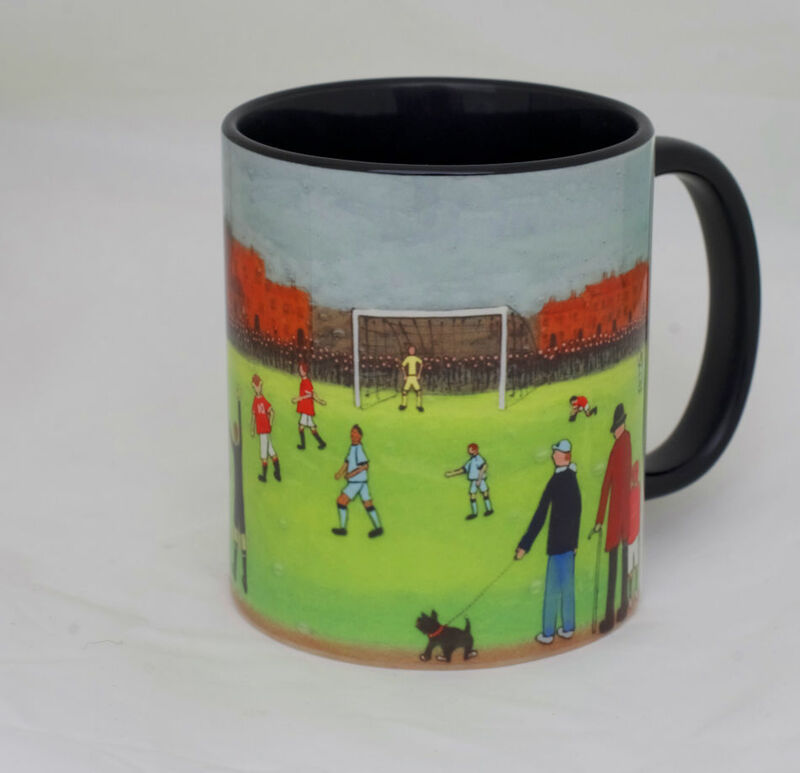 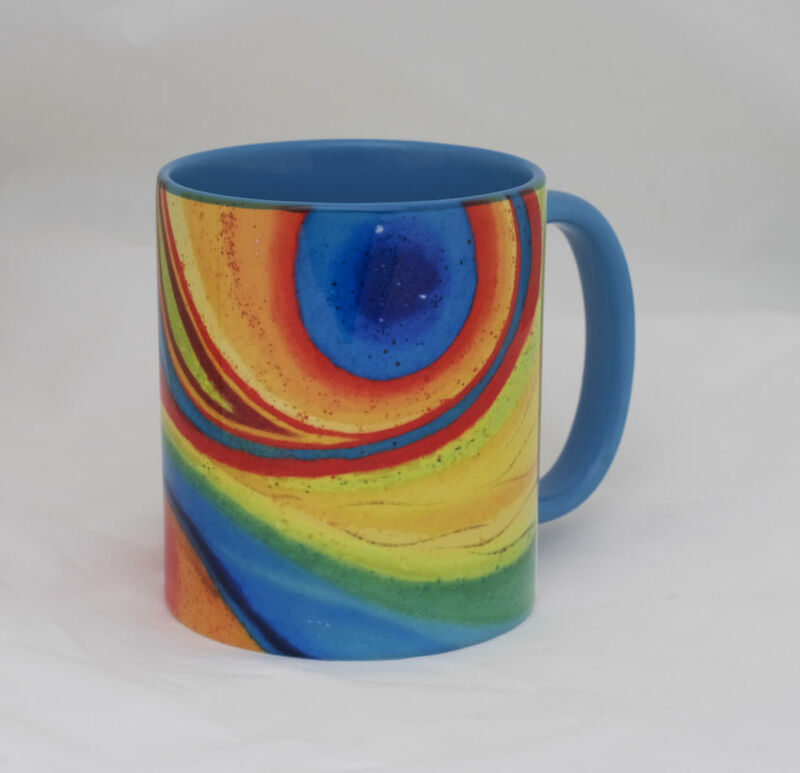 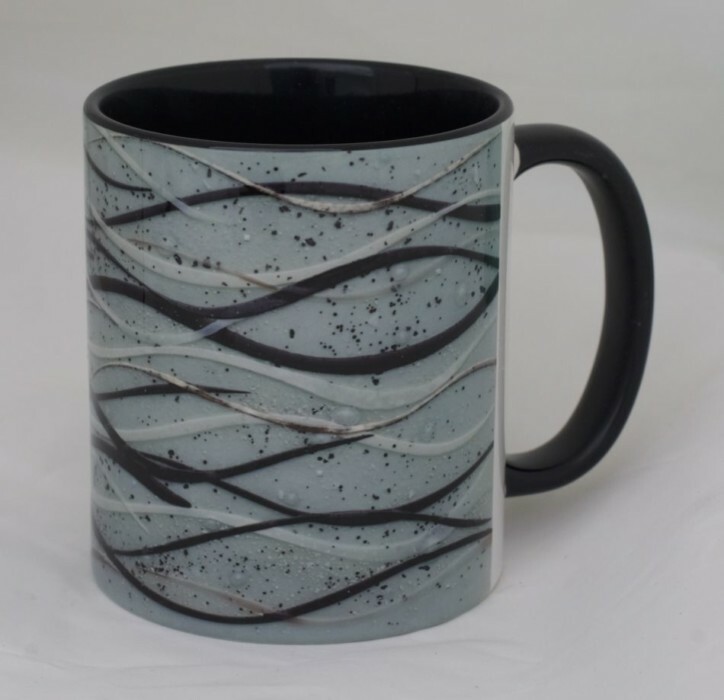 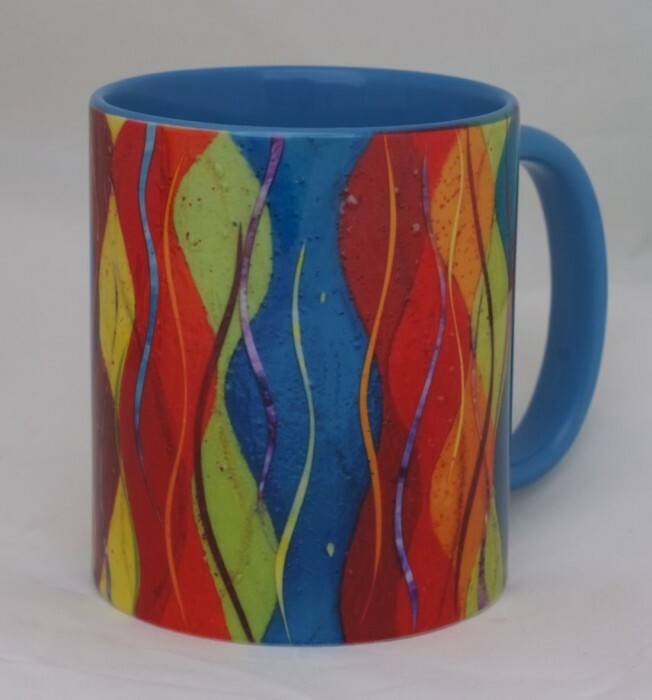 As the design goes up the mug, you can see the water getting brighter. 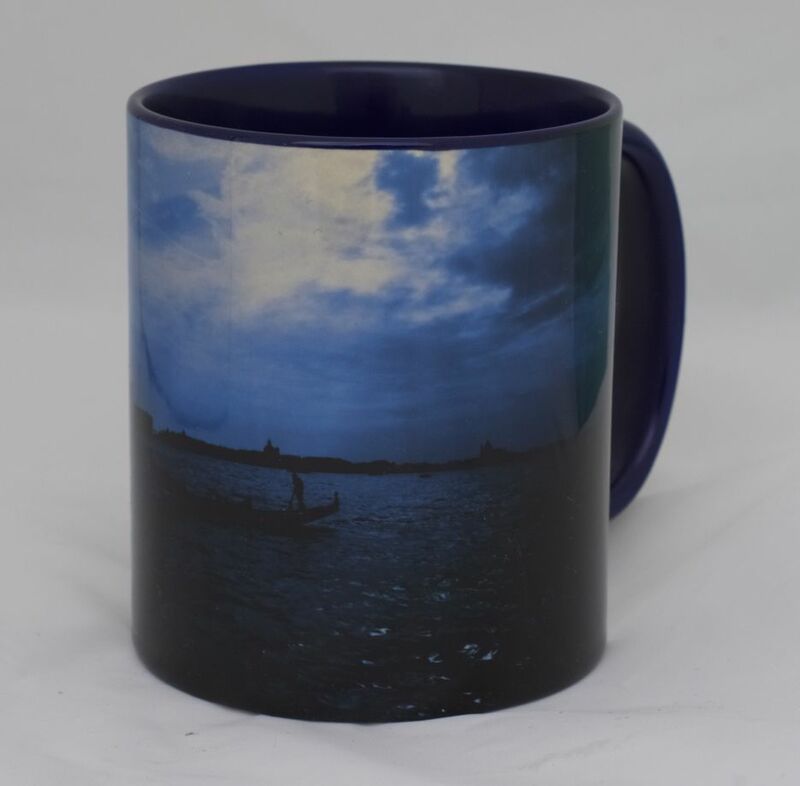 Looks like the sun is high above the water!